As we wrap up 2011, we wanted to tell everyone (our families, our clients, and our friends) thank you! This has been a great year for everyone at Data Link Professionals. We have expanded yet again, added two new members to the team (John and Yunus), and have beaten all goals we set for ourselves this year. We have changed the workflow and the way business is done (for the better) in several hundred offices this year, and we have continued to contribute heavily to the open source community. We look forward to doing even more in 2012! 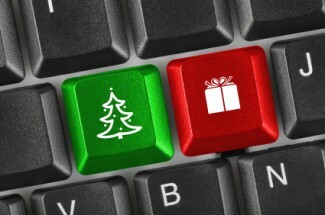 We wish everyone a safe and happy holiday season and a great 2012! !